Tuma Basa has officially joined YouTube as Director of Urban Music. The news, confirmed by YouTube, verifies earlier reports of Basa making the switch. Basa left his position as Global Programming Head, Hip-hop at Spotify in April after the streaming company floated on the New York Stock Exchange. He joined Spotify in 2015, and led RapCaviar to become one of Spotify’s Top 5 playlists worldwide. At YouTube, Basis will lead activities which the Google/Alphabet platform hopes will ‘increase our engagement with the urban music community, artists and consumers’. 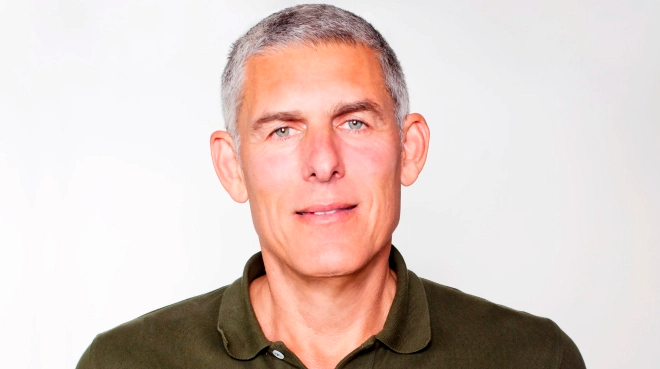 Lyor Cohen, Global Head of Music at YouTube, said: “Tuma brings a deep knowledge of the Music Industry with many years of experience at BET, MTV, REVOLT and most recently, Spotify. Under Basa, Spotify’s RapCaviar grew to attract over 9m followers. Last year RapCaviar expanded into live events in tandem with Live Nation. Before joining Spotify in 2015, Tuma Basa spent four years at BET, ten years at MTV and three years as VP of Music Programming at Revolt TV – the online hip-hop specialist broadcaster founded by Sean ‘Diddy’ Combs. Basa held various roles at MTV during his tenure from 2002 – 2012, including Director of Music Programming Initiatives and Music Programming Consultant for MTV Jams – where he created over 2,500 hours of unique music playlists.